Production Technician. 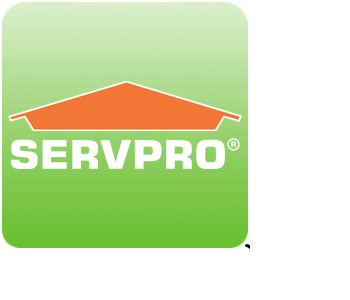 SERVPRO Certifications: Crew and Water. Production Technician. 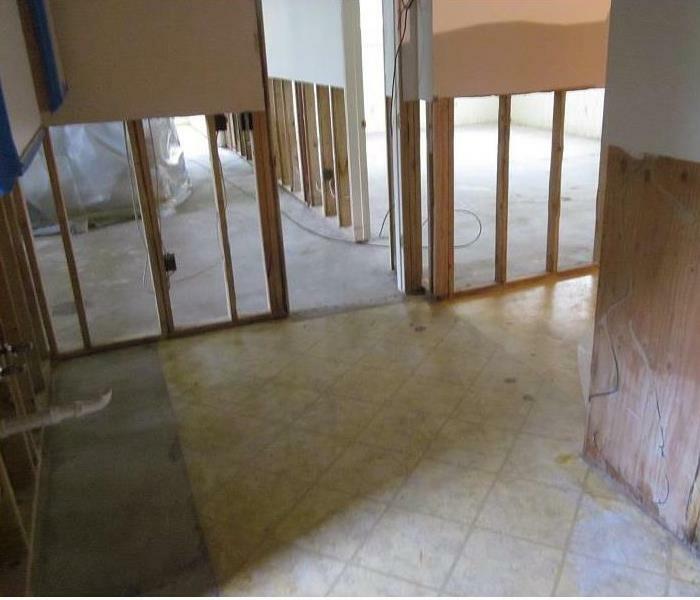 IICRC Certifications: NY State Mold Certification. SERVPRO Certifications: Crew. Production Technician. IICRC Certifications: Applied Structural Drying, Applied Microbial Remediation Technician and Water Restoration Technician. Other: Residential Light Commercial HVAC, Cleaning Specialist, Successful Subrogation I.
Ralph Lobdell is the Warehouse Manager at SERVPRO of N & E Onondaga and Oswego Counties. 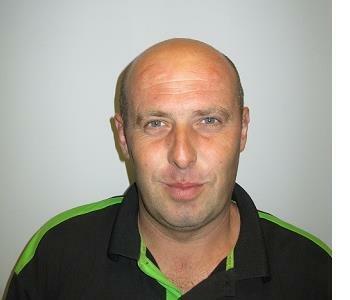 He has 4 years of experience with our company. Production technician. SERVPRO Certifications: Crew and Fire.